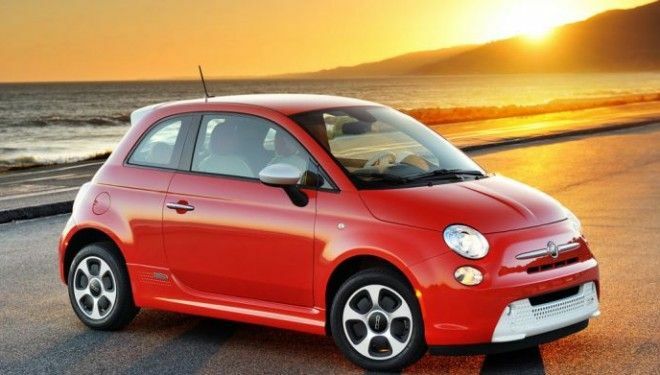 For the first time, Fiat 500e began sales 6 years ago. The machine is provided with an electric motor with a lithium-ion battery. On one power reserve, the car passes 130-160 km. The new 500e EV will keep the size of a predecessor, but technically everything will be completely different, as the base is completely new. The new generation 500e is the 'city Tesla' in the Italian style. According to rumors, the power reserve of the new Fiat 500e will be similar to the Peugeot e-208 (about 340 kilometers).